Click here to DONATE to support the care of Nina! 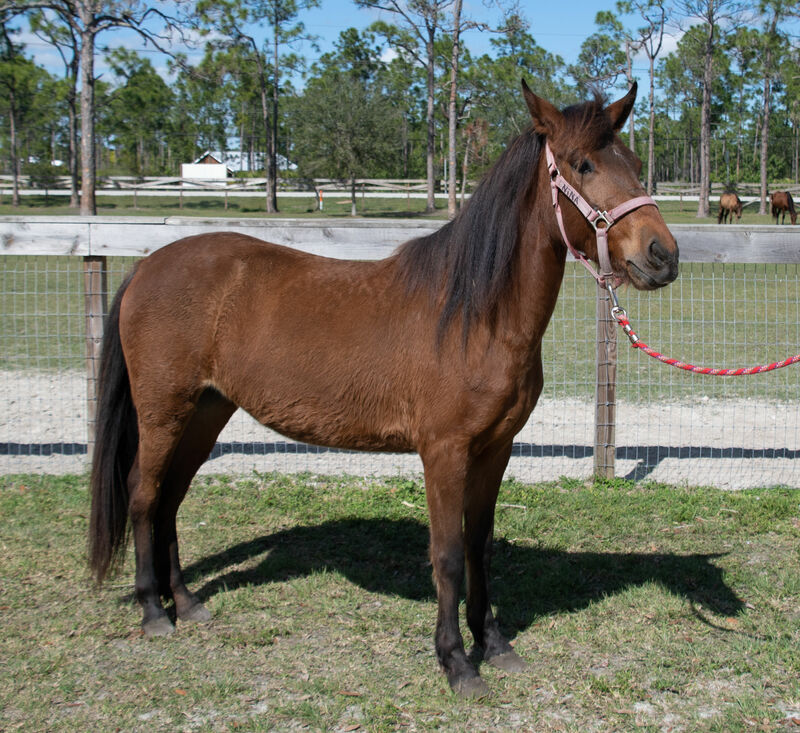 Nina arrived at ERAF in November with the 11 other horses known as the Union 12. They came from a group of 51 Paso Finos that were seized by law enforcement in Union County, Florida. On a scale of 1 to 5 with 1 being Calm and 5 being Spirited, Nina is a 3.00. 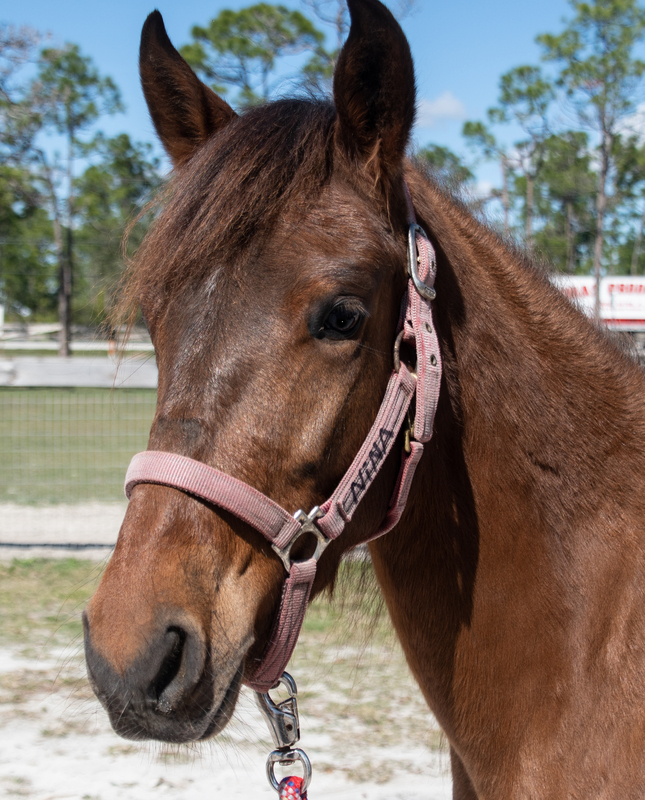 Nina is located at Equine Rescue and Adoption Foundation Barn, 6400 SW Martin Highway, Palm City, FL 34990.